April 2013 – Shane In L.A. 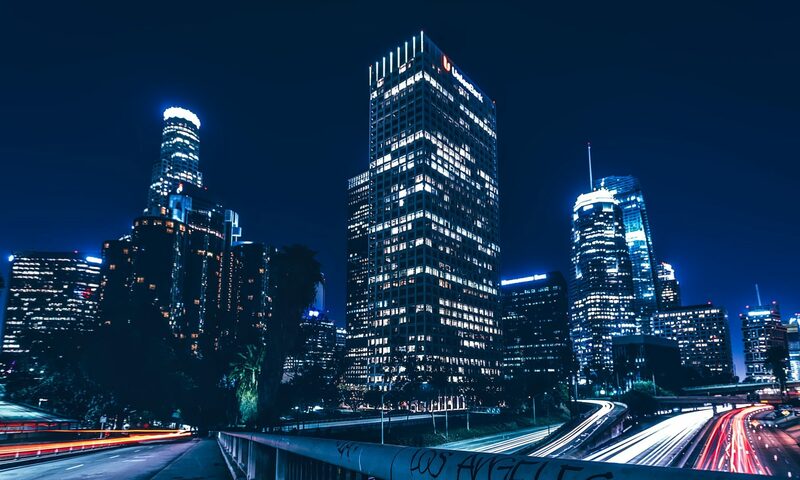 If you have never lived in Los Angeles, you might not know something about our fascination with all things professional. We love our sports to be sure and the Lakers have always been a favorite past time for a number of reasons, not the least of which is that they win and win consistently. Plus, we’ve always been blessed with a range of talented basketball players who seem to understand the need to put on a performance at the same time. From Magic Johnson to Shaq to Kobe, there is something artistic about winning with a bit of flair don’t you think? Heck, for a long time we all joked that the only thing that could get West LA into downtown was a basketball game. That’s why it was hard to see Kobe hurt himself and then see the team get swept by their rivals from San Antonio, who don’t seem to care even remotely about playing with any sense of style at all.